"Make hundreds of interesting toys!" 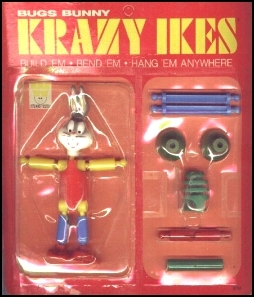 Tinker Toys there are minor stars like Knex, T'ogls and Krazy Ikes. were sold on bubble cards.